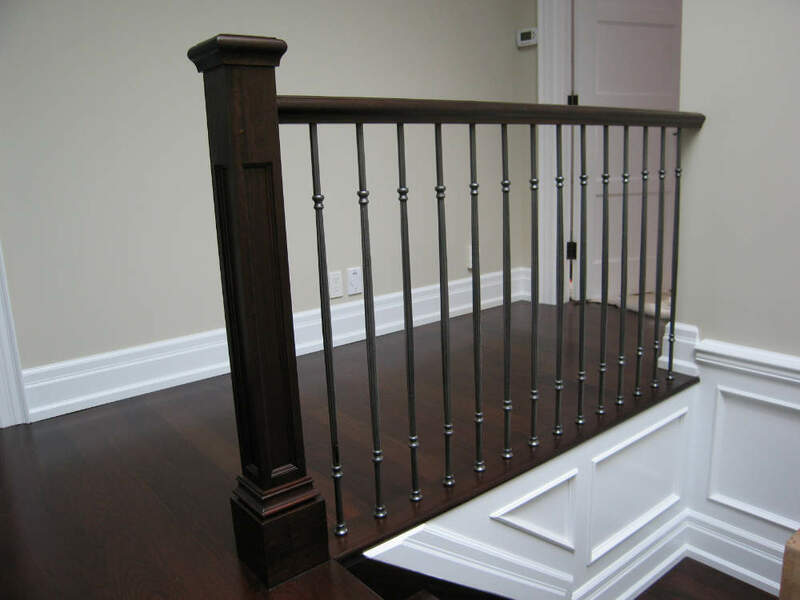 Queen Anne Picket Archives - Royal Oak Railing & Stair Ltd.
At Royal Oak Railings & Stair, we have put years into designing and installing high-quality and affordable railings that can be customized to suit your unique needs. 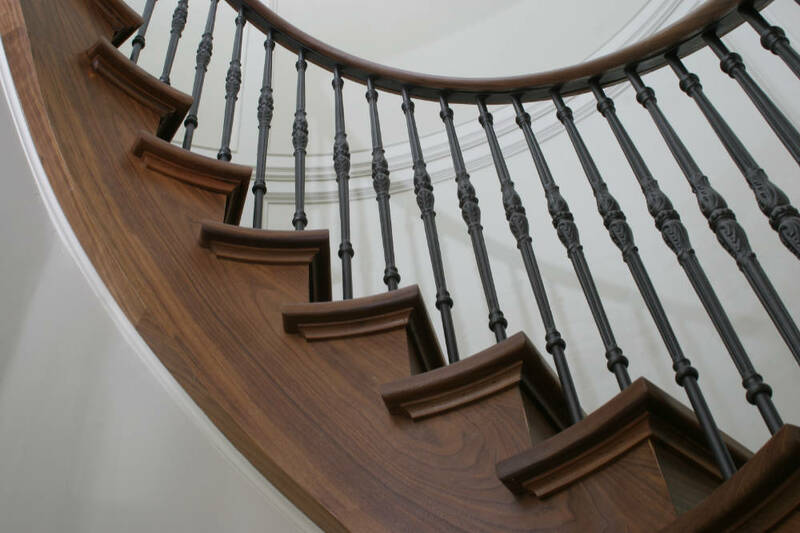 Whether you’re a home-improvement enthusiast, designer, architect or property owner, we guarantee that you’ll never have to worry about the quality of work you get from Royal Oak Railings & Stair. But just don’t take our word for it, get in touch with us today to understand your options and see what options are available for you. 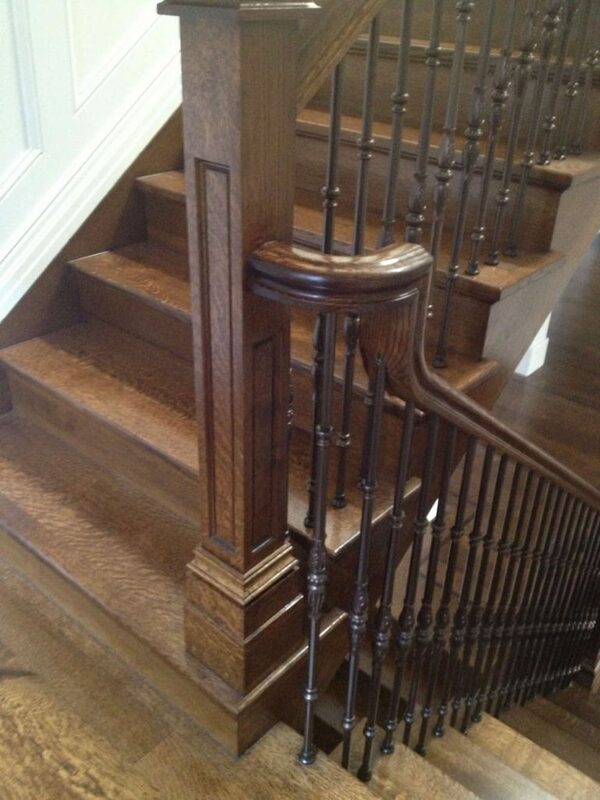 Queen Anne picket will not only add beauty to your staircase but is also designed to last for many years. 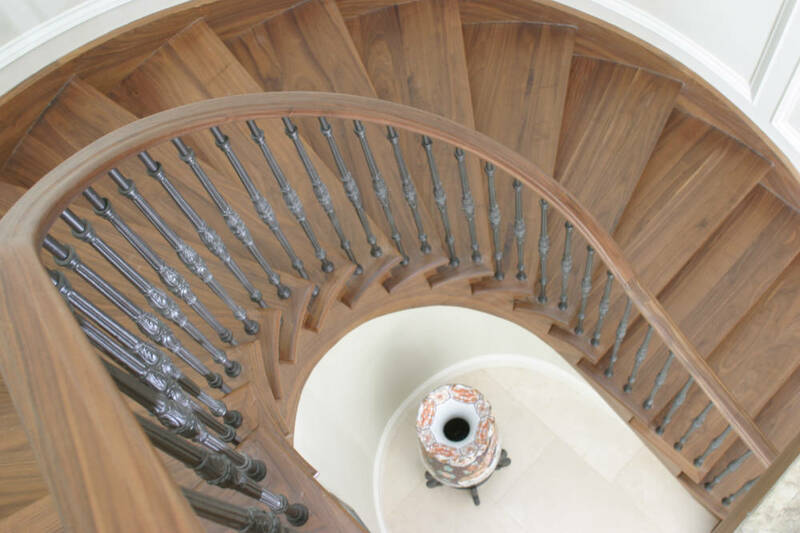 We offer a professional install to ensure you achieve the look and feel you’ve always desired on your staircase system. You don’t have to compromise superior quality and long-lasting durability when it comes to our metal railing designs. 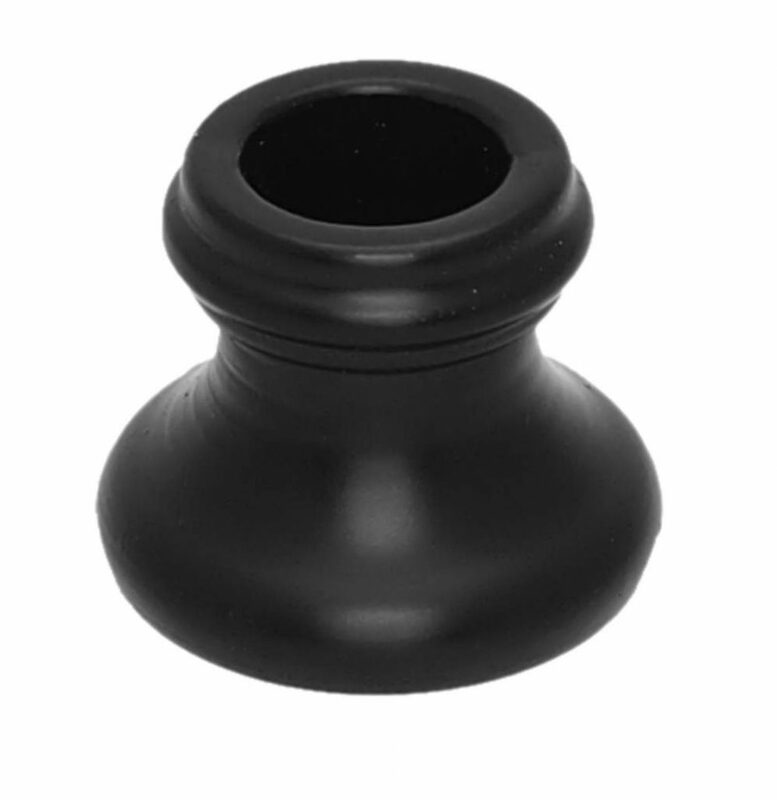 When you choose any design, you can rest assured that it’s going to give you structural durability. Get in touch with us today to add a modern flair to your next project with the Queen Anne picket design.